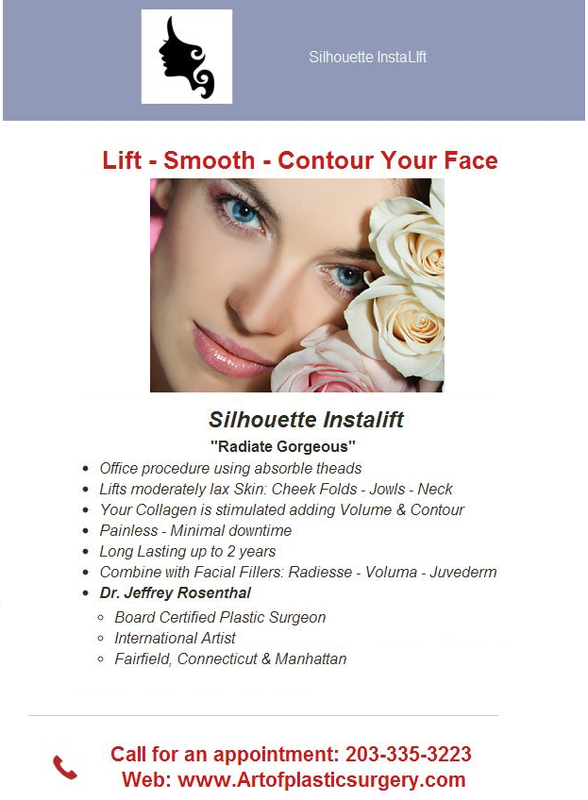 Dr. Jeffrey Rosenthal Talks Silhouette Instalift On BLOG TALK RADIO!!! Have you heard about Silhouette Instalift? 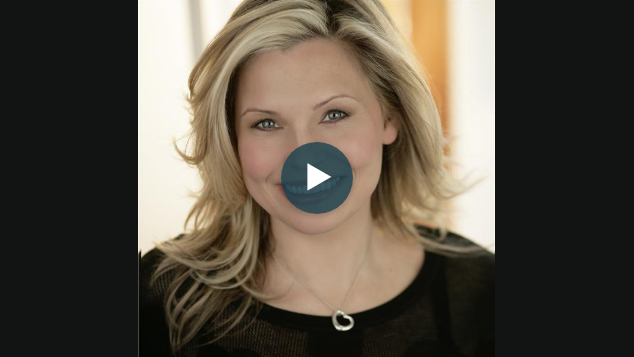 If you do not recognize the name, Silhouette Instalift, it is a face transforming, advanced and safe technology that yields a natural appearing and rejuvenated face without invasive surgery. Who is it ideal for Silhouette Instalift? Silhouette Instalift is suited for anyone with moderately lax facial skin and loss of facial volume. This non-surgical and minimally invasive procedure lasts up to 2 years. Who is best for a Surgical Facelift? 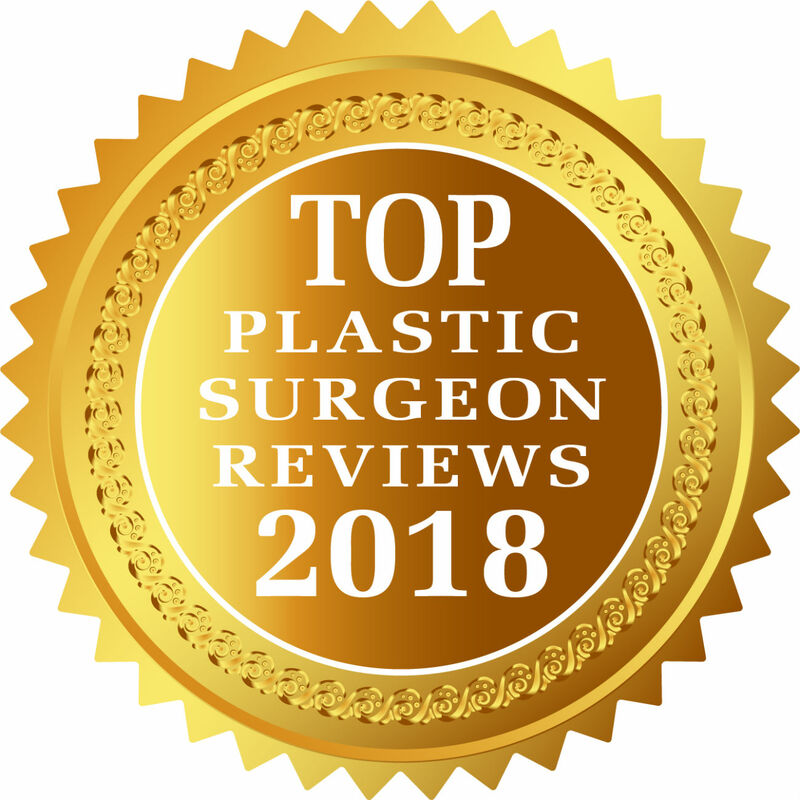 For those with large amounts of skin folds next to the mouth, very visible jowls or neck muscles with hanging skin that require a greater degree of support, the Surgical Facelift is a favorable choice for rejuvenation. Where has the procedure been used? Silhouette Instalift has been used on tens of thousands of individuals with lax facial tissue in Europe and is now available on your doorstep. Silhouette Instalift had been used widely and with great success in Europe and has recently been cleared by the FDA to use in the USA. What is the mechanism for the Silhouette Instalift? The technology is unlike anything else. Silhouette Instalift is an absorbable thread with tiny bi-directional cones, which is woven under the skin to lift the jowls, folds next to the mouth and the neck. The cones act as tiny anchors, gently holding the tissue as it is held in its new place. The Instalift thread is a well known, particularly biocompatible polymer, which stimulates your own collagen regeneration below the skin, while being slowly absorbed over time. The lifting effect is immediate and discreet. 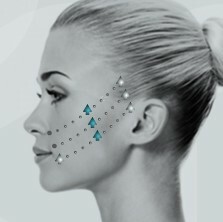 With minimal down time and few risks, the Silhouette Instalift is a great alternative to facelift surgery. 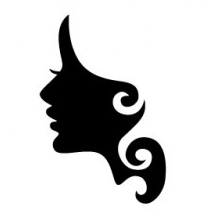 Which part of the face is Silhouette Instalift ideal? By combining facial fillers such as Radiesse and Voluma to replace deeper volume loss in the mid-face, Silhouette Instalift is used to lift and smooth sagging facial tissue. Which Facial Fillers are Best for Volume Replacement? Facial fillers replace lost volume of the cheeks, temples and jawline. Radiesse is a calcium-based product in a gel and Voluma, Juvederm & Restylane are composed of Hyaluronic Acid, which is found in the skin. All of these products are man-made and are compatible with the skin. As we age the underlying tissues including fat, bone and muscle begin to thin. Structural support and contours are lost as the deeper tissues change position or thin out. Facial fillers add volume and support to sculpt the face; and when combined with the Silhouette Instalift the results are natural looking. Can I have treatment on the day? 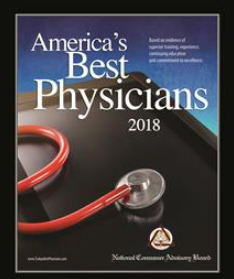 The only preparation required is for you to refrain from Vitamin E, Aspirin, Motrin, Aleve and pain medications for two weeks prior to the procedure, other than Tylenol. Tylenol is the only pain medication that will not cause bleeding. Many Herbal products will also affect bleeding, so it is best to be off these as well. 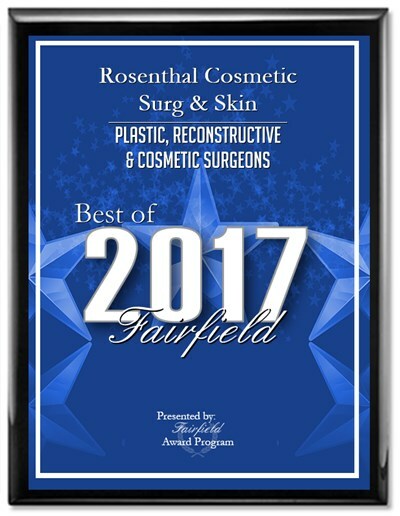 Yes, Dr. Rosenthal feels it is best to discuss your personal desires and evaluate your face to determine which procedure is optimal for you. Is there a consultation fee, yes but it will be put to the cost of the procedure. The consultation is a good way to discuss your expectations and outcomes. Your questions are answered, and your decision is a well-informed one. Best to arrive without makeup so we can clean your skin well. 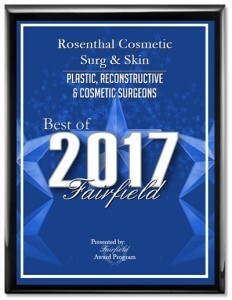 Dr. Rosenthal will artistically identify the areas of the face that require lifting and then small marks are placed on the skin. These tiny marks will be injected with a local anesthetic agent to numb the skin. The Instalift threads are placed through these small marks and the threads are adjusted to the needs of your face. We will sit you up to adjust and finalize the thread position. Your face will be cleansed again and Aquaphor ointment is applied to the skin puncture sites after which time an ice pack will be applied. The puncture sites or areas for entry of the threads are injected with a local anesthetic. The placement of the thread does not hurt. You may feel a slight tug or pressure and a small pop when the anchors are set. After the procedure you will have minimal discomfort, especially if you use ice, as directed and refrain from exercise, avoid lowering your head, as you do in Yoga, chewing vigorously, excessive laughing and talking. The face lifting procedure requires between 1hour and 15 minutes. The neck will take slightly less time. What will I see immediately after the procedure? • You may see a few areas of bruising and swelling which should resolve in day. • The puncture site may look puckered for a few days. 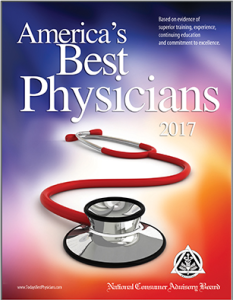 • Skin and tissue folds that are repositioned will relax and smooth out in a few days. • You may experience a slight sensation of pulling under the skin for a few days. Will my face be perfectly Symmetrical after the procedure? The lovely and unique makeup of our faces is that the each side has unique characteristics such as higher bone structure, areas of fullness and contour and movement due to muscle pull that are different on each side. The object is to add harmony to the face, fill contour defects, smooth and lift tissues; however, the sides are never identical. If they were the same you would not look like yourself. What do I see after the Treatment? The wonderful part of the procedure is that you will see your skin lifted and contoured before you leave the office. In a short time, 1-2 weeks you will look refreshed and rejuvenated. The process of biostimulation or collagen formation continues for months added volume and contour to your face. The rejuvenation process continues for up to 2 years. When can I have Facial fillers to add additional volume? Facial fillers like Radiesse and Voluma can be placed 1-2 weeks before or after the Silhouette Instalift procedure. The combination of both adds a natural volumized face and natural contours. 1. Ice or cool pack: Wrap in thin paper towel and apply to facial (and neck if lifted) every 3-4 hours for 15 minutes while awake for 3 days. 2. Aquaphor: Place a small dab on the entry and exit points of the sutures twice a day (in the morning and evening, for 5 days). 3. Sleep: Use 2 pillows to keep head up and do not lie on your face for 2 weeks. 4. Wash: your face gently with a mild facial cleanser. 5. Pulling on face: Do not pull down or up on the face or rub vigorously for 1 week. 6. Makeup: light makeup in 24 hours. Do not rub vigorously to remove makeup. Instead, use a makeup remover to gently remove makeup. 7. Shaving: Do not stretch the skin or pull up or down on the skin while shaving for 2 weeks. 8. Moisture Cream After 4 days: Gently apply moisture cream in an upward direction twice a day. Start at the front of the chin and apply up and back toward the ear. 9. Medications: Do not use any pain medication except for Tylenol for 2 days. Thereafter, you may resume use of other pain medications. product other than moisture cream for 1 week. 11. Exercise: all exercise (including YOGA) is restricted for 1 week and exercise which increases your heart rate should be avoided for two weeks. 12. Saunas, Stream rooms or whirlpool: avoid for 2 weeks. 13. Dental work or opening mouth wide: avoid for 3 weeks. Silhouette Instalift is a remarkable addition to our combined therapy of Face and Neck Rejuvenation without the need of surgery or a lengthy recuperation. In a few hours your Face and Neck will astound you.